The North Coast of KwaZulu-Natal is widely considered to be the jewel in the crown of this part of the province. 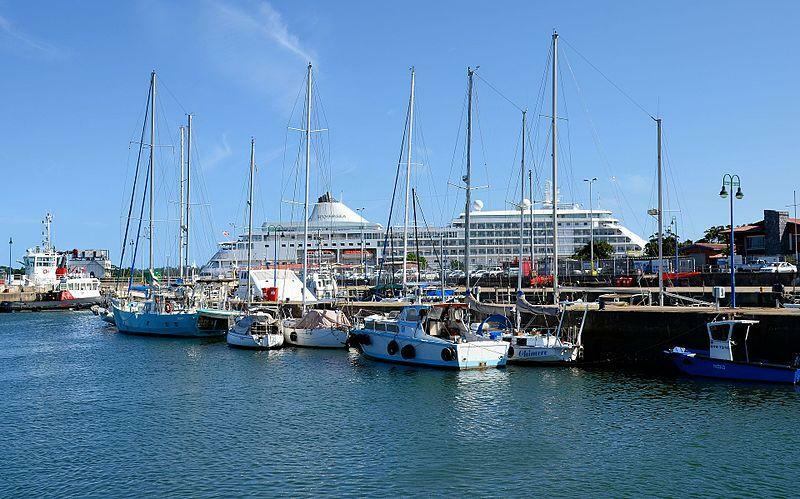 Many of the major developments around the region are starting to take place in this vicinity and two of the areas most popular residential areas Empangeni and Richards Bay have just seen a face-lift in terms of accommodation and entertainment. These are all contributing factors to why the locality is becoming such a prestigious residential and commercial node. BON Hotels has just opened two new hotels on the North Coast in Empangeni and Richards Bay respectively. This is according to an article recently published off iol.co.za. According to the aforementioned news piece, Guy Stehlik CEO of BON Hotels believes that these two exciting new developments will make a lasting impression on the KZN hotel market. (https://www.iol.co.za/travel/south-africa/kwazulu-natal/bon-hotels-makes-a-move-on-kwazulu-natal). This is a clear indication that the Empangeni area is on the rise in terms of commercial and residential development. The popular hotel chain has 37 establishments throughout Africa which include hotels in Ethiopia, Namibia and Angola. However, BON Hotel group are not the only company who sees potential in the region. Or has a vested interest in the North Coast or more specifically Empangeni or neighbouring Richards Bay. Leading world-renown property company Century 21, sees the potential and that is why they have so many available properties and plots of land available for sale in the location. Another great aspect of this area is because it is considered to be a developing region. Property ranges in price and size and many are extremely well priced and could be some of the most value for money properties in the whole of the North Coast. The leading property specialists have literally hundreds of residential houses on offer. Opting to relocate to an area such as Empangeni is the affordable option for first-time homeowners, and hotels opening up in the expanse makes it highly desirable for leisure purposes as well. As the area grows so does the tourism industry, where nightlife and hospitality play a pivotal role in the reasons why people want a slice of the North Coast pie. Empangeni is a destination popular for nature lovers. However, now residents can get a bit of glitz and glamour as well. As a result of these exciting new hotels making Empangeni and Richards Bay their new home. This isn’t the only hotel in the area and Empangeni has the Umfolozi Hotel Casino Convention Resort which has a wide variety of restaurants, and various exciting weekly events. As the North Coast grows so do options for places in which to reside. There really couldn't be a better time to invest in this beautiful location situated within KwaZulu-Natal in South Africa. Empangeni is a great option as the price is right for first-time homeowners. Century 21 has the expertise and experience to make your move to Empangeni as pain-free as possible. Get in contact with one of their highly regarded brokers or property specialists today, to obtain all the lowdown and what is available in the Empangeni expanse. Whether it's the ocean or outdoors or quality nightlife or entertainment there really is something for everyone in this particular piece of paradise.